Holi is the Indian festival of colours. The festival has a strong mythological background and it signifies the victory of good over evil. To celebrate this victory, getting soaked in a plethora of colours in a norm on this occasion. You will surely find people playing with and getting drenched in colours on the streets on the day of Holi. As much as colours are a part of this festive occasion, so is delicious food. No Indian festival is complete without food. Think of Holi and you cannot stop yourself from thinking about Thandai, Gujias, Samosa , Dahi Vada, and a variety of other sumptuous dishes that are prepared on the occasion of Holi. 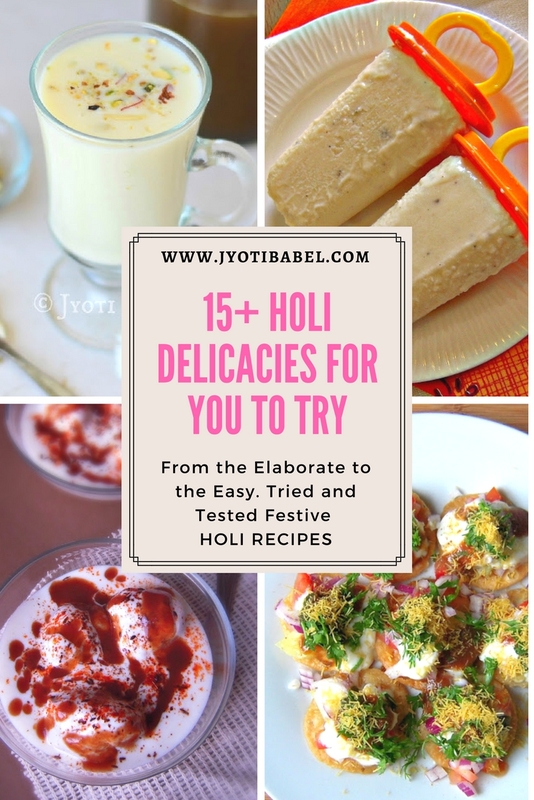 So, while you plan to enjoy the festival day with colours, gulaal, pichkaris, dancing and merrymaking, here is a list of Holi delicacies, both sweet and savoury, that can make the festival even more special. When I think of Holi, the first and foremost thing I can think of is Thandai. I have been making the Thandai syrup/concentrate at home for years now and I can’t stop raving about it. 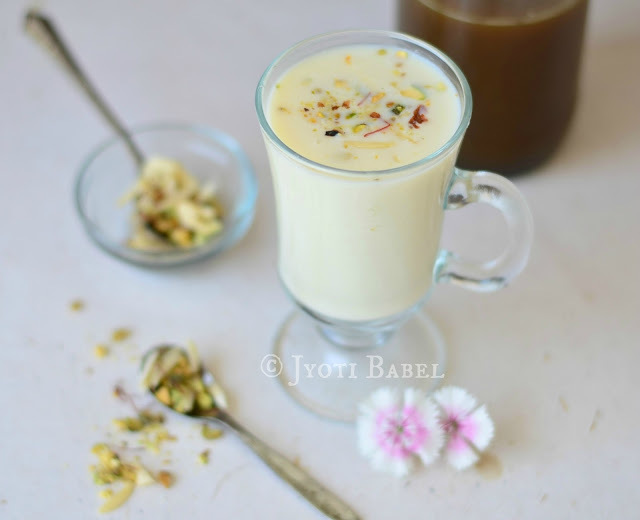 If you like this spiced milk-based drink, you should try this recipe for Thandai this year. 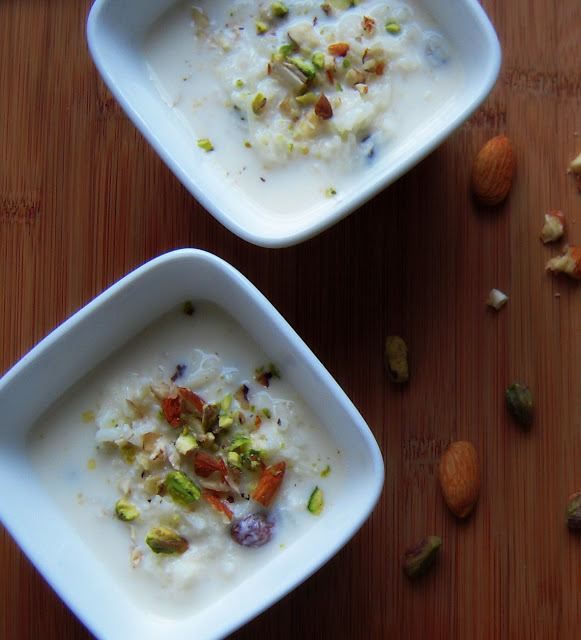 Kheer is one such sweet dish that can be made on any Indian festive occasion. Typically it is a rice-based milk pudding, but I have tried a few varieties of kheer and have posted them here. You can choose to make rice kheer or try this rich almond kheer or this carrot and almond kheer. Ras Malai has to be one of my favourite Indian desserts. But, making it from scratch is sort of a daunting task. But, here is a solution in the form of my mom’s bread Ras malai recipe. If you are short of time, you can try it. I truly winning recipe and I promise – it tastes as good as the original version –if not better. 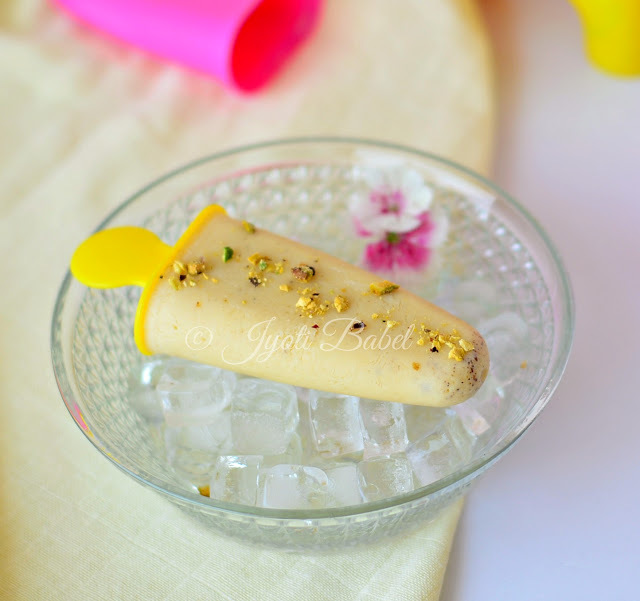 Who can say ‘no’ to the Indian Kulfi? Well, not me. With the festival of Holi, we formally welcome the Indian summer days – and we know how treacherous they can be with their heat. So, to stay cool this Holi, do try making Kulfi at home. While I have posted many Kulfi recipes here, I suggest you try this Thandai Kulfi or this Cardamom Kulfi which has been made the authentic way. The Indian soft milk fudge is a much loved sweet, but making it the traditional way needs time and patience. If you do not have both, don’t worry here is a quick microwave recipe for Kalakand which can help you in making this dessert in just 15 minutes. Yes, you heard that right. It is a great recipe for those who are pressed for time. Check the recipe and prepare it this Holi. As much as sweet dishes are loved on any Indian festive occasion, savoury dishes also have their rightful space in the festive menu. Here is a list of savoury dishes to try this Holi. After having sweet delicacies, you will need a plate of this papdi chaat is all you need. Crisp papdi that are topped with chopped onion, tomato, boiled potatoes, beaten yoghurt and an assortment of chutneys and a garnishing of sev can set your mouth watering. Oats Mathri is a slightly healthier version of the regular mathri we all know. 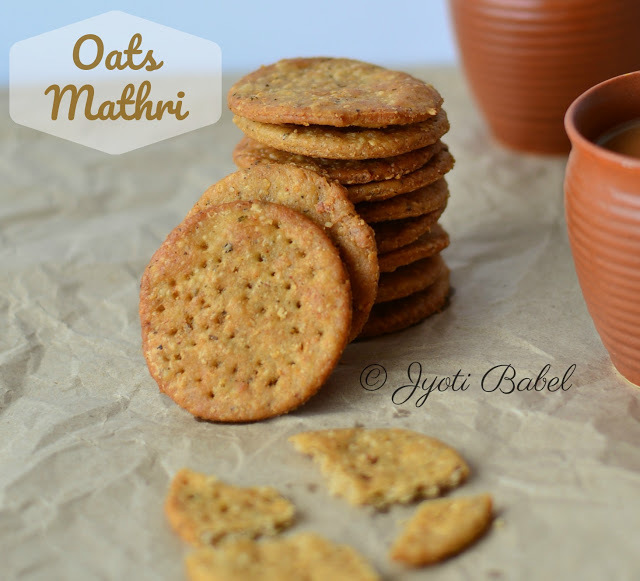 If you are looking to make some savoury snacks that can be made in advance and stored, this is a good option. Crunchy Savoury Namak Paare is a great snack to munch on. My mom makes the best nimki. 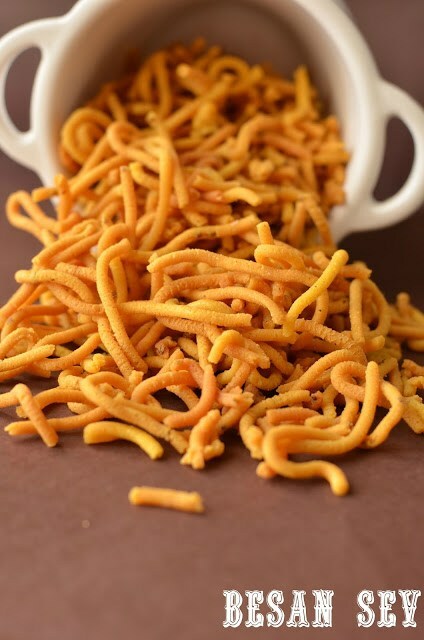 I have many childhood memories attached to this snack and every time I make these I take a trip down the memory lane. This is a recipe for ribbon pakoda that I have bookmarked from a fellow blogger and friend -Bhawana’s site. 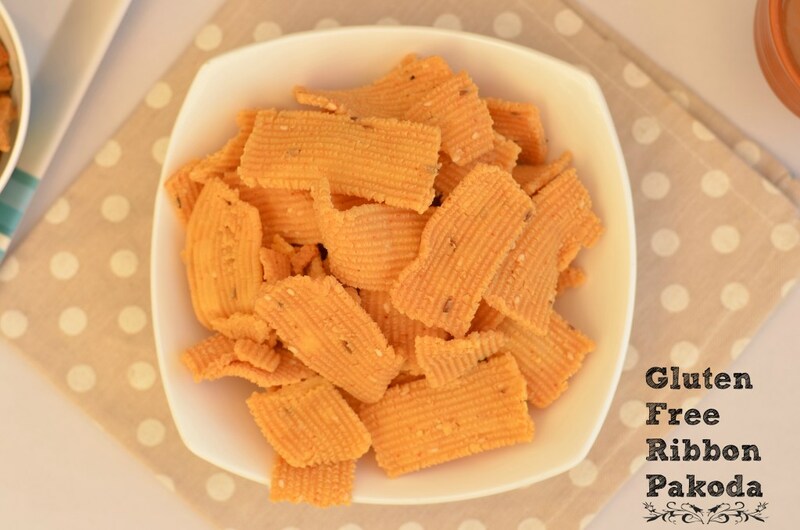 A great snack to munch on, it can be prepared in advance and stored well for as long as 2-3 weeks. I am a big fan of bhujia. And ever since I have seen these here, I am itching to try them. 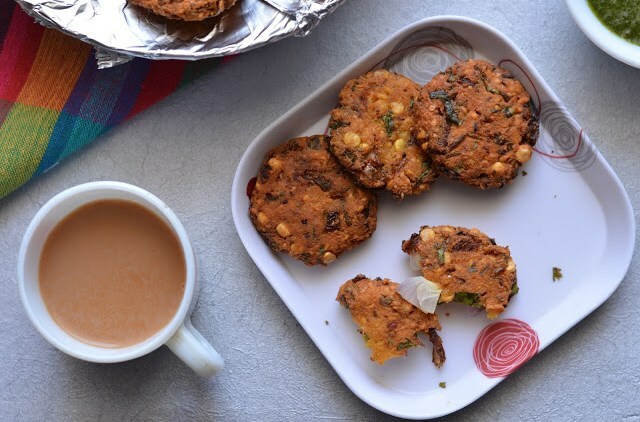 Thankfully, Bhawana has presented us with a detailed recipe with step by step pictures. Can’t wait to try them. 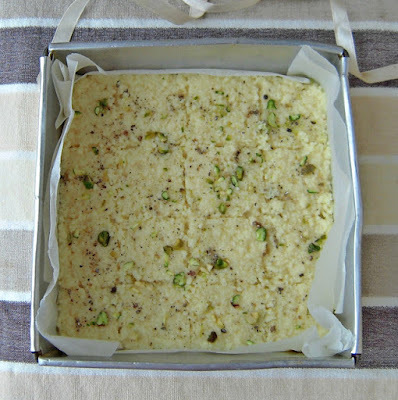 Another of Bhawana’s recipe that I have bookmarked to try and Holi is the perfect occasion to try this. Don’t they look inviting? Samosas are one of the most popular roadside snacks from India and Holi is a perfect occasion to make them at home. There are many more regional specialities specific to a region that is made during the festive occasion of Holi. I am planning to try a few this year, and if they turn out good, I will surely share them here. Stay tuned. What are your plans for Holi? Do share in the comments below.